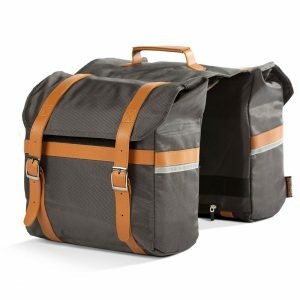 An upscale version of the original, the Premium Pannier Bag has a classical styling with straps and buckles. Reflective strips for increased visibility are found on the rear of the bag and a high-visibility rainfly can be deployed during inclement weather. Please contact your local Pedego Store. 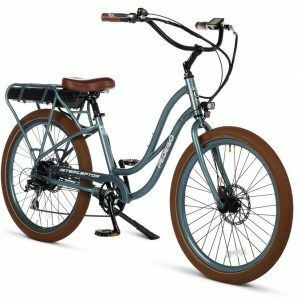 Sign up for electric bike info.